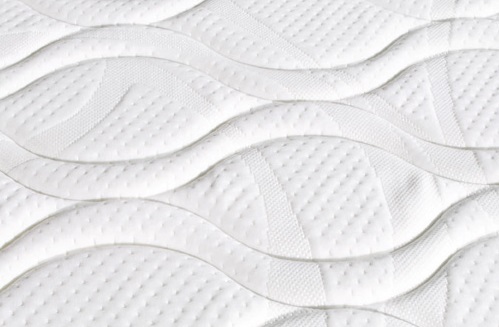 Mattress lift soft single, one and a half or double bed with a large number of springs, which give strength and comfort to always keep your spine aligned. 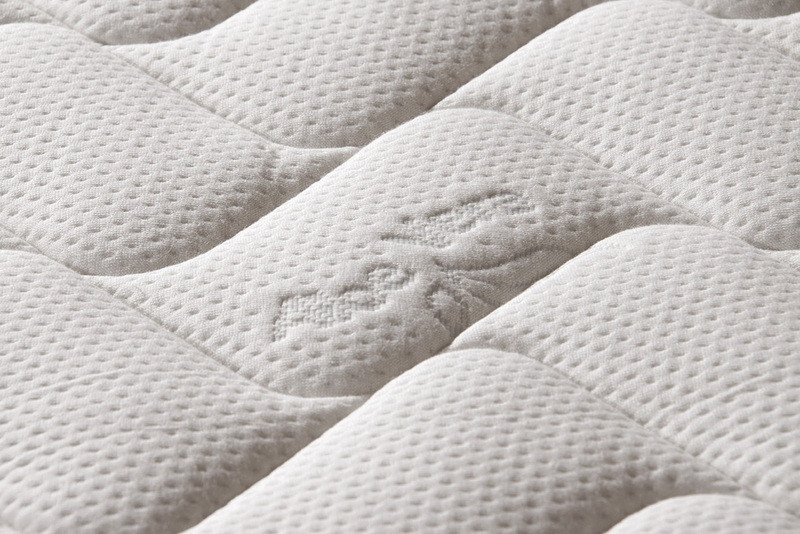 Spring mattress Only it characterized by a perimetrical fairing antiaffossamento, free of cfc, perforated and breathable and is then isolated from a side with a high density dimpled plate with over 1000 massage points and on the other by a 5 cm layer of memory foam, comfortable, ergonomic and comfortable. 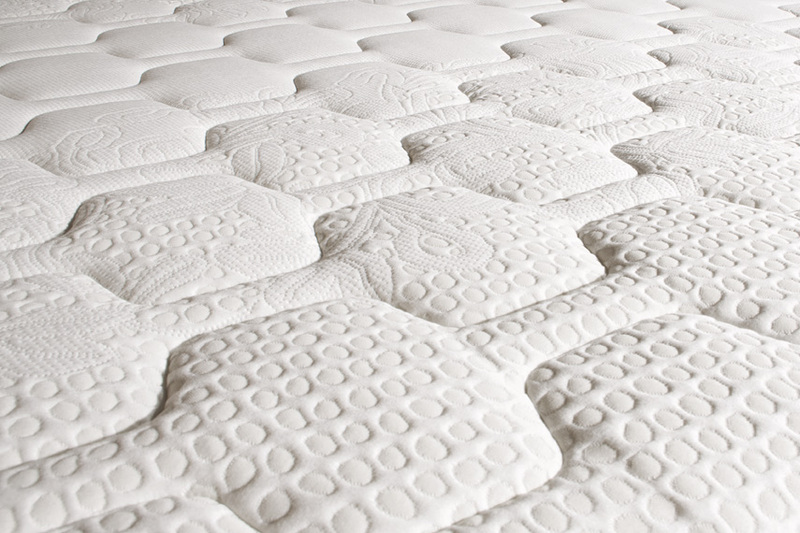 Mattress with characteristic springing hight density, which has a population of very high springs, about 600 on a double mattress. 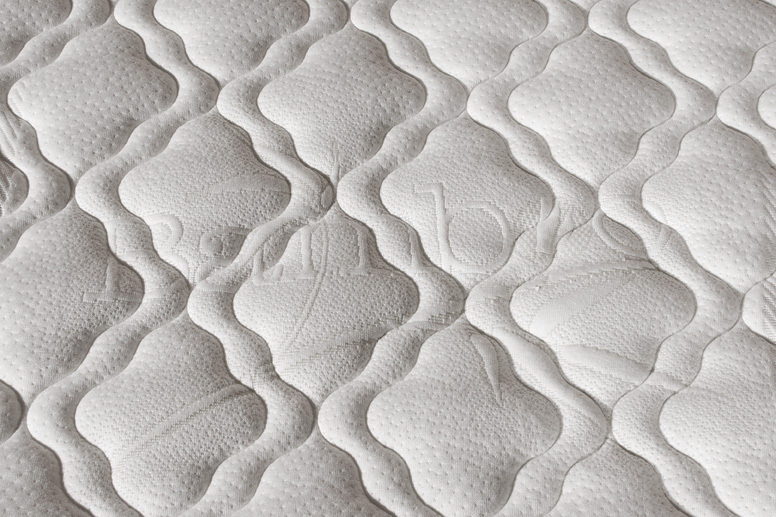 The large number of springs mattress aThis damage the characteristics of robustness and comfort to always keep the spine axis. 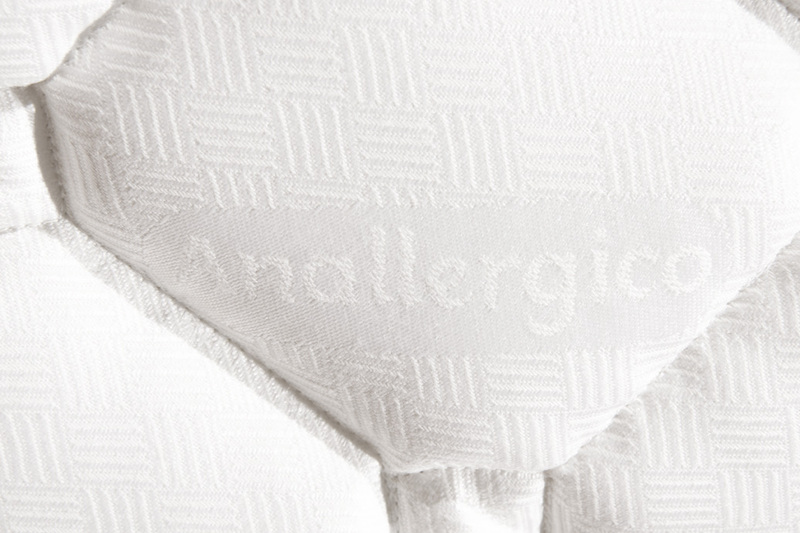 Removable mattress with soft lift / media with a height of 22 cm H. suspension.